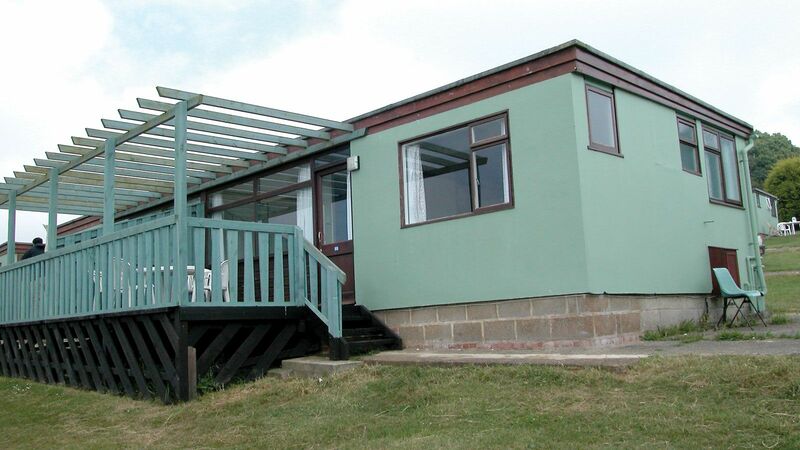 Spend the summer months living and working in an English paradise on the Isle of Wight. 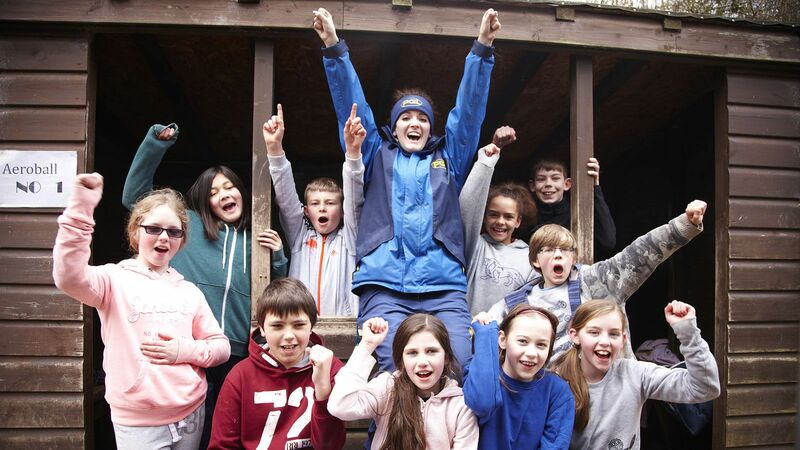 If you want the benefits of working at one of The Working Holiday Club’s™ overseas centres but want to stay a little bit closer to home, look no further! Whitecliff Bay offers the best of both worlds. 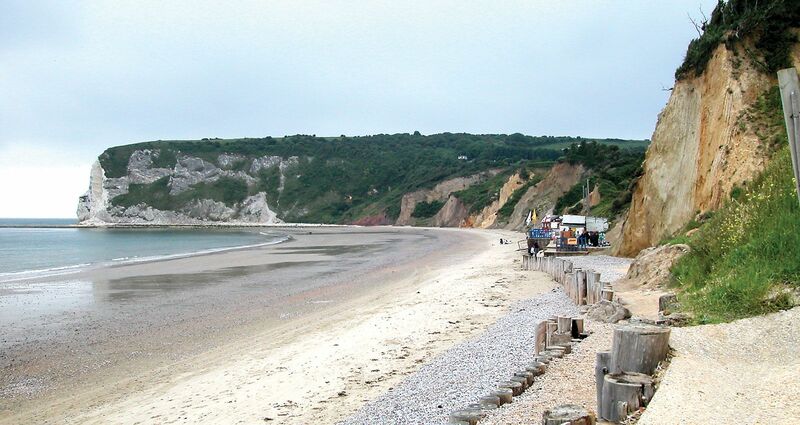 Just a stone’s throw away from the mainland, the Isle of Wight has a ‘holiday feel’ as soon as you step off the ferry. 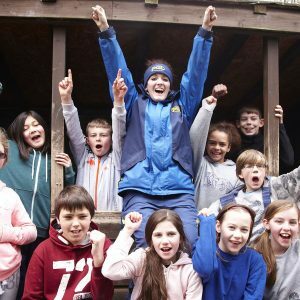 Staff working for The Working Holiday Club™ at Whitecliff Bay can enjoy all of the facilities that the adventure resort has to offer while waking up every morning with a stunning view of one of the best beaches on the island. 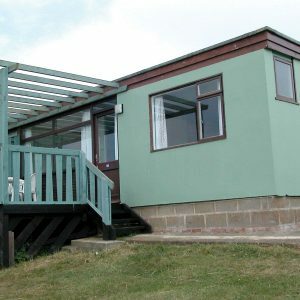 Staff working at Whitecliff Bay tend also to work at our sister centre on the island, Little Canada. For a relatively small island, the Isle of Wight certainly packs a punch above its weight. 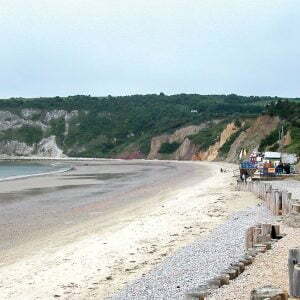 It has some golden beaches, scenic walks, fantastic cycle routes and some of the UK’s most stunning coastline. However, for those less active there’s a vast number of restaurants, clubs, shops and cafes. A quick bus journey away and you’ll find a multi-screen cinema, ten-pin bowling and an ice rink. To top things off, why not give the famous Ghost Walk Tour ago! ?